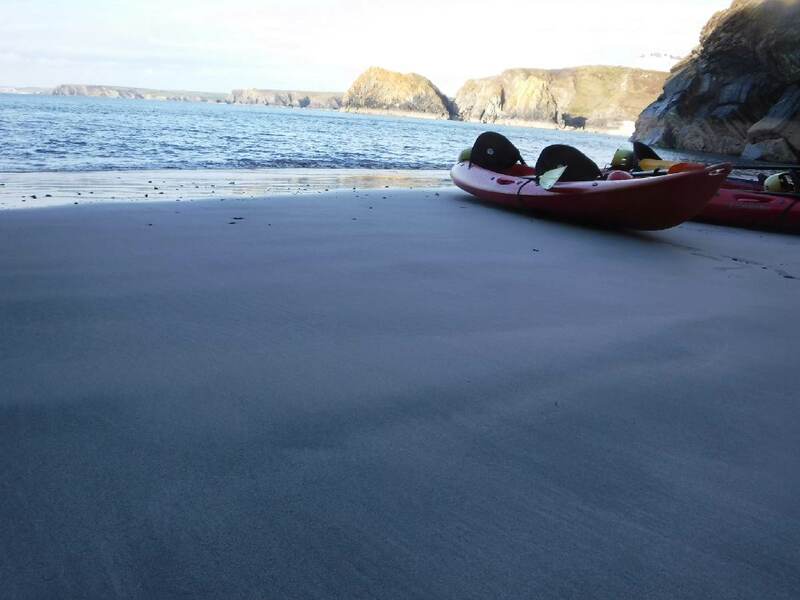 Kayaking, paddle boarding or coasteering? A beautiful if not a little chilly sunny day in October, I find myself at Mullion Harbour on the Lizard for a friends birthday and we were off kayaking with Lizard Adventure. Wetsuits, buoyancy aids and helmets on, we couldn’t wait to get started. Our lovely instructor gave us a bit of guidance on the beach. Then off we went to beyond the harbour walls. 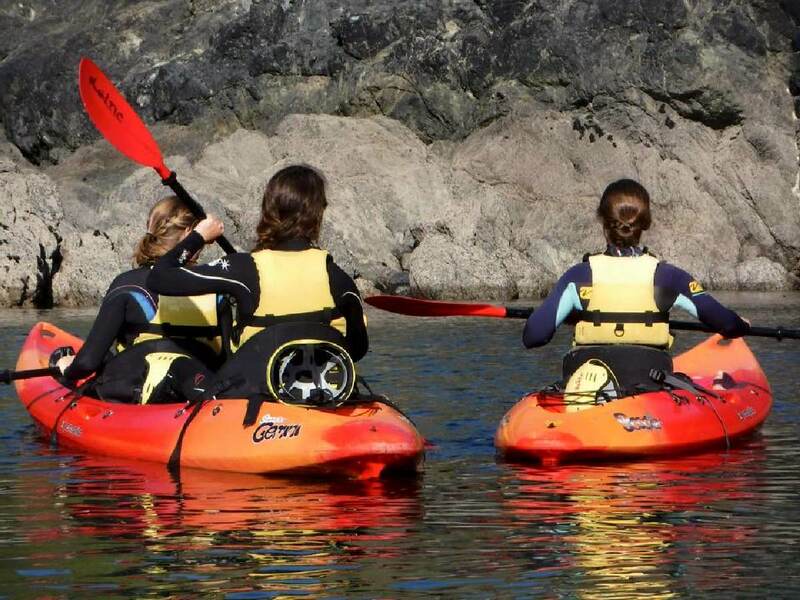 After concentrating hard on not falling off the kayak we all began to get the hang of it. We all took a moment to enjoy the extraordinary view from the water. It was so peaceful and quiet while we all craned our necks to admire the vast rock formations around the cove. 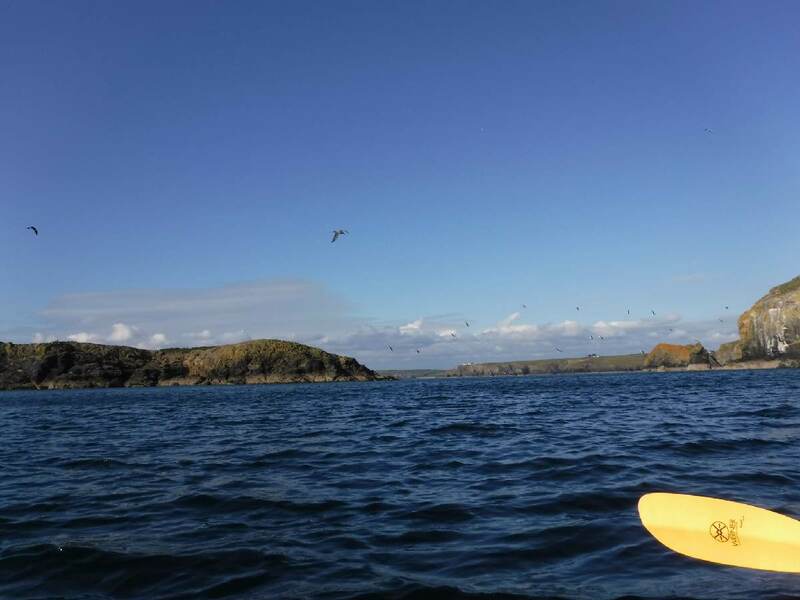 Then we headed for the infamous Mullion Island that can be seen from the shore, the Island is owned by the National Trust and is a uninhabited nature reserve, home mainly to a gull known as the great black-backed gull. The Island is approximately 1 mile in circumference and at its highest point is 118 feet (36m) above sea level. As we approached the Island I was surprised to find that the sea ward side is actually a rocky inlet that is home to a family of seals. They didn’t seem bothered by us as we paddled past them off around the island and took photos. The Lizard coastline is even more incredible from the water, the caves and the beaches that you can only reach by kayak that our instructor took us into were amazing. 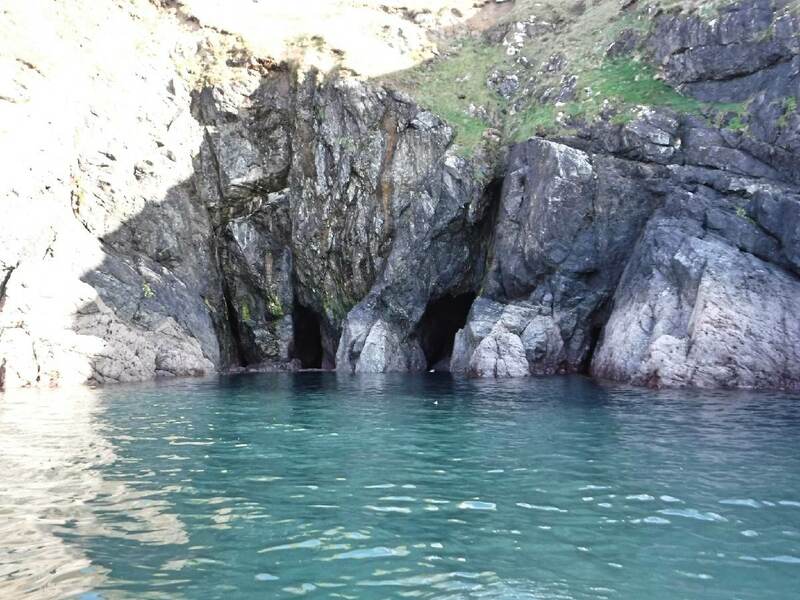 He explained to us the history and stories about the caves and spoke to us about conservation of plants and wildlife on the Lizard, all of which added to the experience. Back in the harbour the friendly jokes continued and we all had the feeling that we would happily do it all over again, Lizard Adventure really have got it right, the amount of time on the water, well looked after equipment, knowledgable staff and a beautiful place to explore. 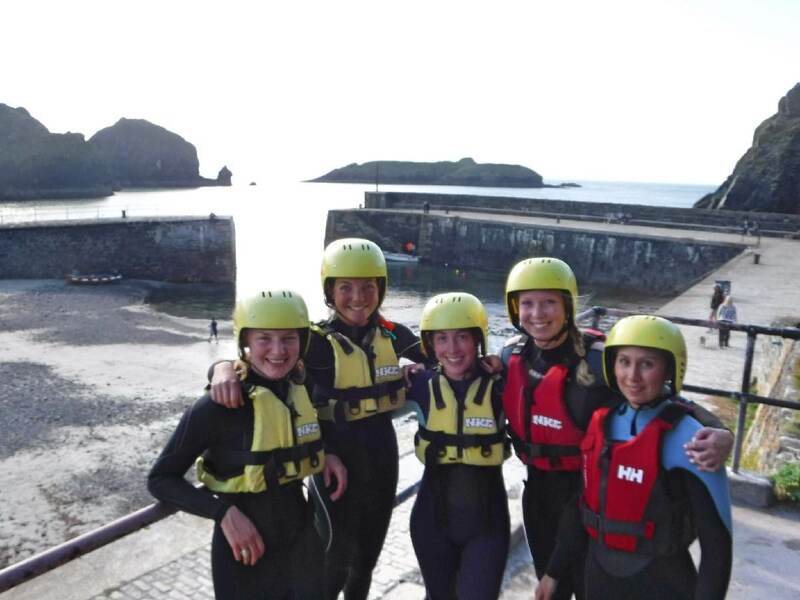 They don’t stop there either, coasteering, climbing, survival skills and paddle boarding are all also available throughout the year and easy to book.